Dux Exchange OST to PST software is 100% reliable product. Support all windows & MS outlook version. Additional option to export selective items only..
Free preview lets contact to each message before genuine conversion. Restore all properties such as - time, subject, images, date, & all attachment etc. It is possible to convert multiple huge OST to PST without any change or losing data. Free trial versions updated of OST to PST tool are 25 emails items accessible for a lifetime. Dux has the best feature that helps you can simply recover forever deleted OST emails items. Convert OST files items into different file types such as: - PST, EML, MSG, DOC, EMLX, and HTML & MBOX. Inclusive Conversion of OST mailbox content, emails, calendar, contacts, journal, notes, and all mailbox essentials. 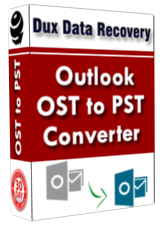 Download the Dux OST to PST converter software offer for quick conversion of orphaned outlook OST file to PST. Dux OST to PST software completely repair mailbox objects along with emails, contacts, attachments, calendar entries, etc and save them to MS outlook. Get free version of conversion for OST file to PST, This free OST to PST gives you powerful facility restore 25 emails of OST file to MS outlook for do it you don’t need any activation key. With free OST to PST you can save 25 OST items into PST file without any cost. Dux OST to PST converter tool gives you powerful and reliable conversion of Outlook OST file data and save them into working MS outlook without any data loss of OST file. This tool extract file from offline storage file (OST) and provides tips how to convert OST file to PST safely and support upto 2016 version of OST. Save OST Mails into Multiple format. This Dux OST to PST converter software search OST location and convert OST to PST file with multiple format PST, EML, MSG, RTF, HTML, MBOX and PDF so you can select your desired format for save OST file data after that you can also split big size of recovered PST file upto 5GB. Dux OST to PST conversion software gives you feature of see, show quick preview of converting for OST to PST file with such items e.i many mail items including attachments, calendars, tasks, journals, and more with date filter option (“from date” and “end date”) including all OST emails allows to re-access of OST file data. This software is smart solution for help to export OST to PST file and also gives you option where you have save your OST file to PST format on the computer. Dux gives you option for export import selective emails of OST file to PST. Dux OST to PST conversion software has batch conversion Module of OST file into PST format. 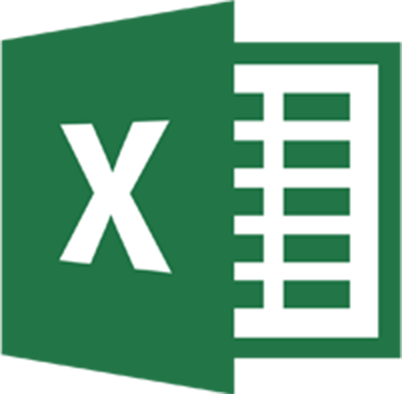 This app gives you specify a possible range of length OST file for converting with it date filter option (“from date” to” To date”) it have also option to divide large PST file size into working small MS outlook upto 5GB. Recover OST file with Dux software advance feature. 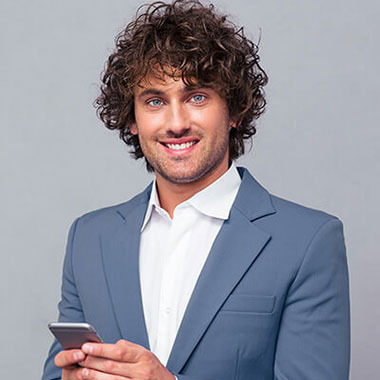 The app has option for immediately recover and convert OST file to PST outlook as well as it has capacity to support (unic cord and anssic cord PST file). OST to PST software fix errors of OST file and work on 97/98/2000/2003/2007/2010/2013 and 2016 of PST file. The Dux Freeware OST to PST recovery software repair damage OST file and allows to convert 25 OST emails to PST with save conversion process. This gives you demo option for save 25 OST file into working PST format with per format that demo option avaliable at free of cost afett jugdment software use full version of OST to PST software. The software has highlights feature of software that support OST file version (5.0/5.5/2000/2003/2007/2010/2013 and 2016). It work on MS outlook version (97/98/2000/2007/2010/2013 and 2016) as well as also work on 32 and 64 bit of Microsoft office without any types of mess in OST database. Download trial version of Dux for OST to PST software before purchasing its licensed version. Trial version allows recovery and preview of OST data. However, it can save only 25 items from each recovered folder. MS Outlook PST file version as:- 97/98/2000/2002(XP)/2003/2007/2010/2013 and 2016. Dux Outlook OST to PST Recovery software only work any types of Windows version. Yes Dux OST to PST Recovery software recover 2013 corrupt/damage OST file because it support upto 2016 version of OST file. By OST to PST recovery software demo version you can save only 25 OST emails at free of cost. How Can I deal with heavy size of PST FILE? Can I Recover batch of OST file with this Tool? Yes you can recover single or multiple OST file data at one time without creating any issues. How Can Extract 2007 PST file From OST DATABASE? With using Dux OST Recovery software you can extract PST file from inaccessible outlook OST database and it has quality to support 97 to 2016 version of PST file.